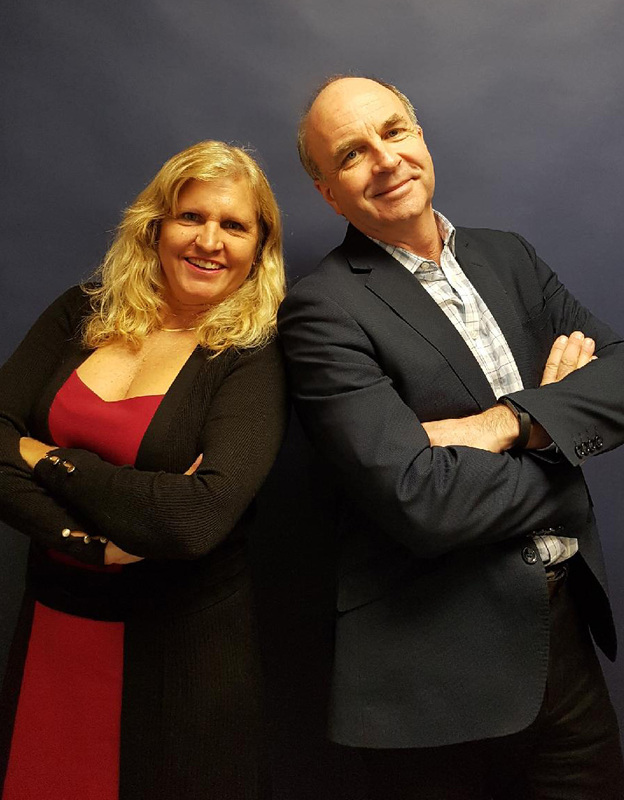 Join Brian Brennan and Jill Schoenhofer on March 5, 2019 for their workshop “Grow Your Sales, Grow Your Business”. Brian has extensive experience with public and private companies focusing on initiatives that take personal and organizational performance to higher levels. He has supported clients in each phase of their business, by becoming more relatable to their customers through active listening, and creating custom solutions to an array of business challenges. For over 15 years Jill has helped professionals grow their business by referral. She has lead training and coaching programs internationally. Jill has a passion for helping companies in finance, mortgages, I.T. , marketing and consulting to identify and reach their ideal clients. Don’t miss out on a great opportunity to ramp up your sales in 2019.